National Park Service. U.S. Department of the Interior, n.d. Web. 28 Sept. 2012. 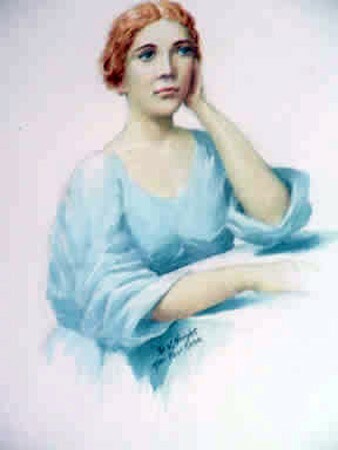 <http://www.nps.gov/whmi/historyculture/narcissa-biography.htm>. The Oregon Encyclopedia. N.p., n.d. Web. 28 Sept. 2012. 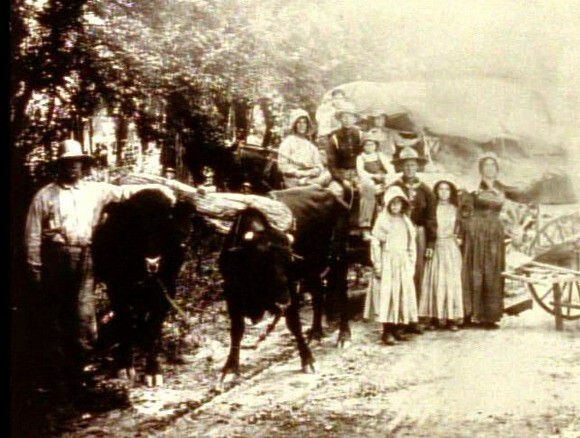 <http://www.oregonencyclopedia.org/entry/view/whitman_narcissa_1808_1847_/>. 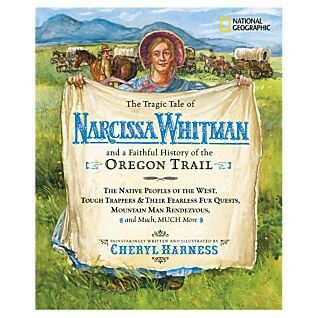 The Tragic Tale of Narcissa Whitman and a Faithful History of the Oregon Trail. Washington: n.p., 2006. Print.